73 Martin Street, Heidelberg 3084 VIC is a house. It has 3 bedrooms and 1 bathroom. Its land area is 498 sqm. In November 2018 this home sold for $872,000. Thinking of selling 73 Martin Street, Heidelberg? Get a Free in-depth market appraisal from a realestateview.com.au partner agency. 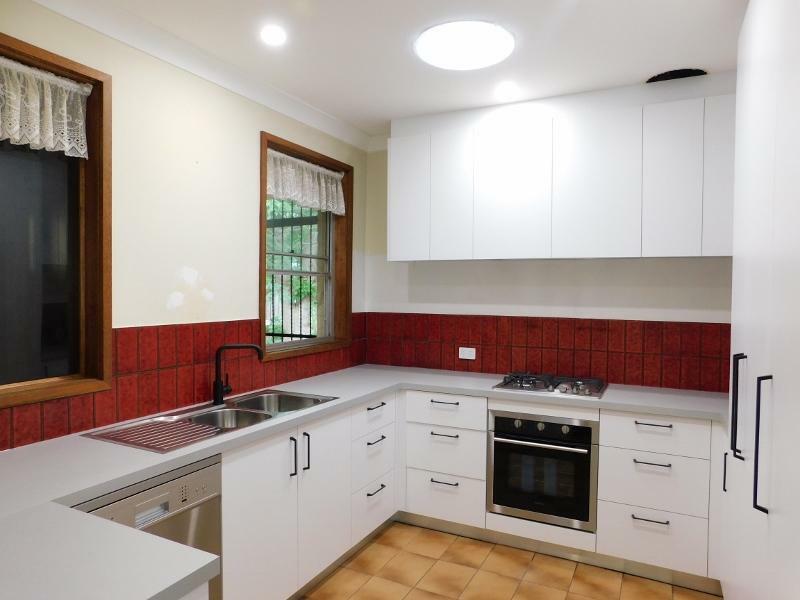 Have a look around the ABS statistical area surrounding 73 Martin Street and read some helpful stats regarding this Heidelberg neighbourhood contrasted against the broader area. The most popular types of jobs in these parts are health care and social assistance, education and training and retail trade. With Baby Boomers constituting a large portion of the local population, you could assume that some locals remember listening to the speeches of Martin Luther King Jr.